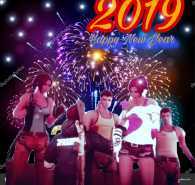 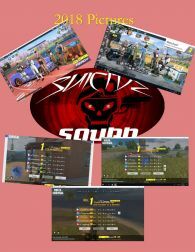 Rules of Survival New year Blast! 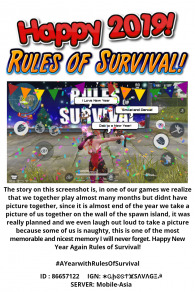 Happy New Year Rules of Survival! 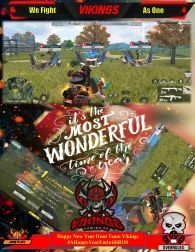 HAPPY NEW YEAR ROS COMMUNITY!